Welcome to "COUNTRY HAVEN ACRES". 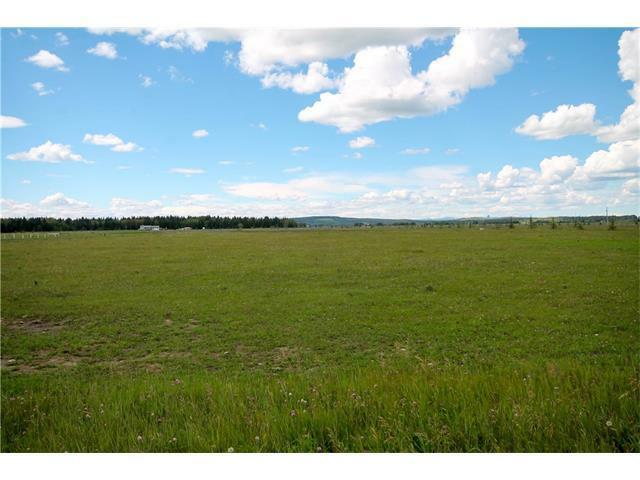 There are many building lots to choose from in this development giving you the opportunity to build your dream home! 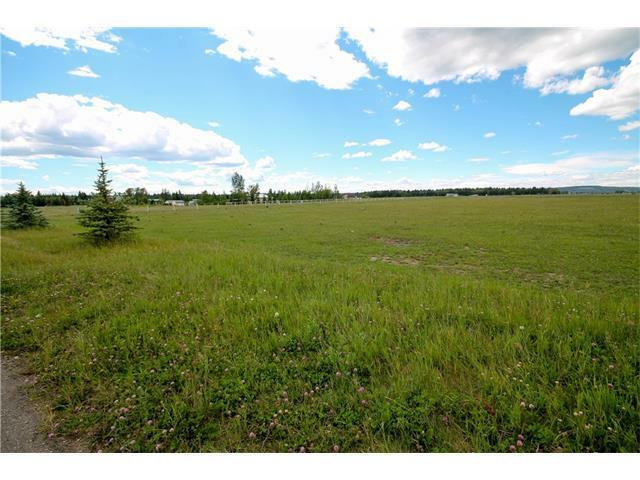 This lot is 5.51 acres located in the South East corner, all services are readily available to the lot and a drilled water well is included in the price. 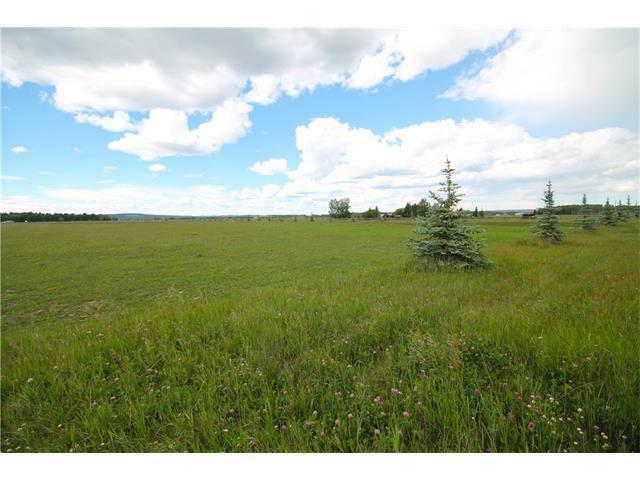 The acreage has plenty of room for a horse and comes completely fenced. Only 1/2 mile to the river for fishing, boating and all your recreation needs. 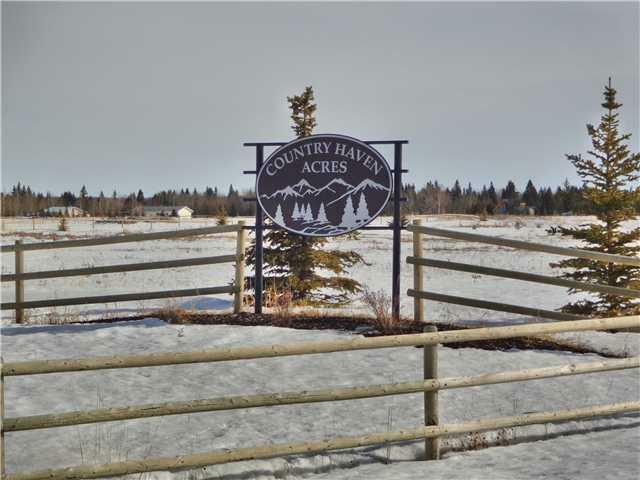 Property is only minutes to Sundre and all its amenities including the great schools, rec plex, and hospital. Come take a look today. GST is payable. This property is not in the flood zone.